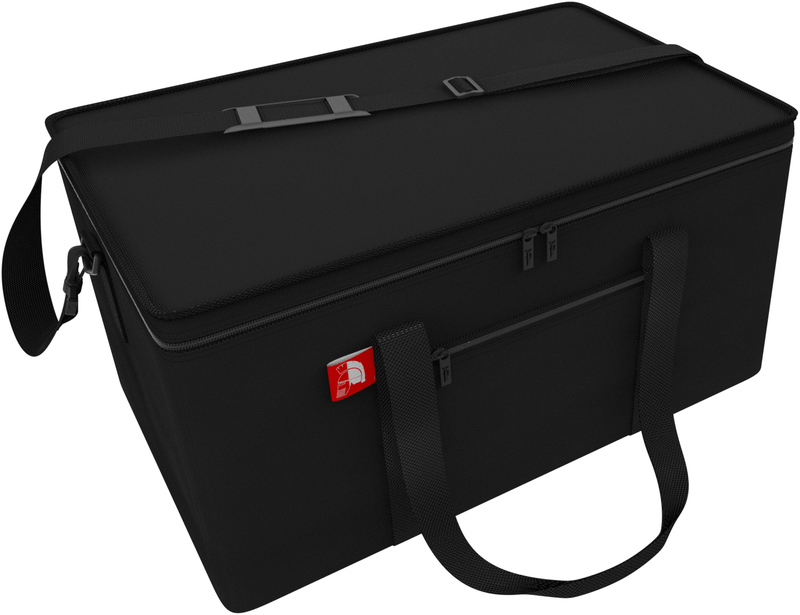 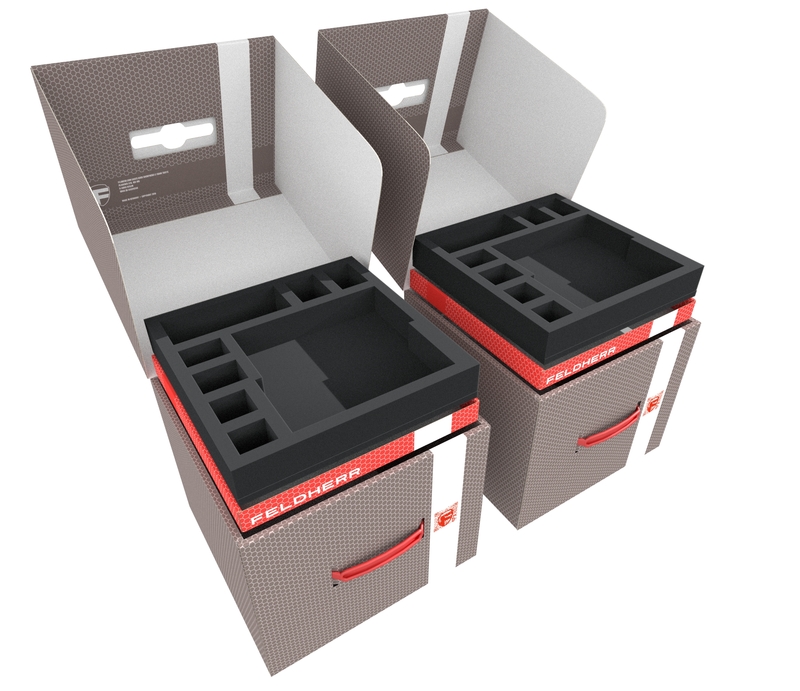 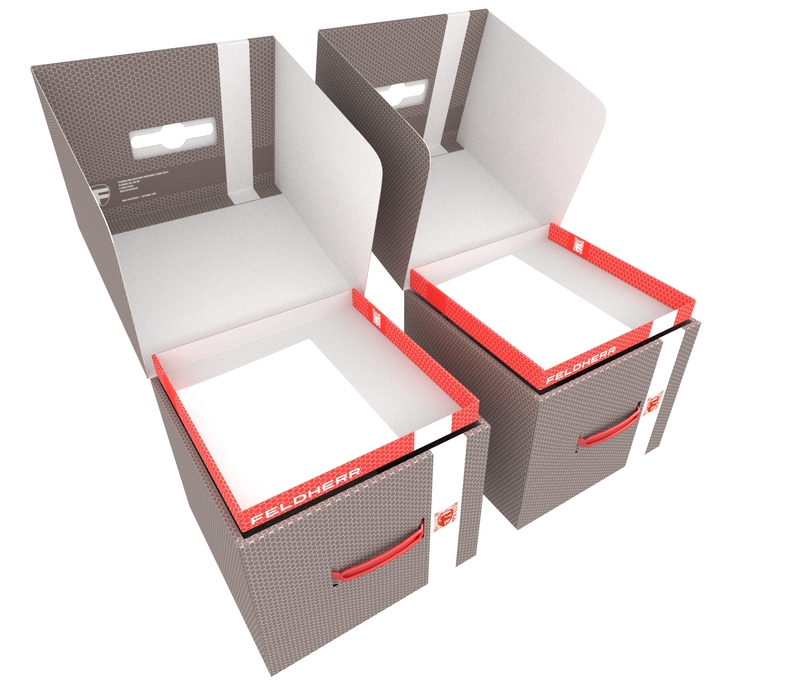 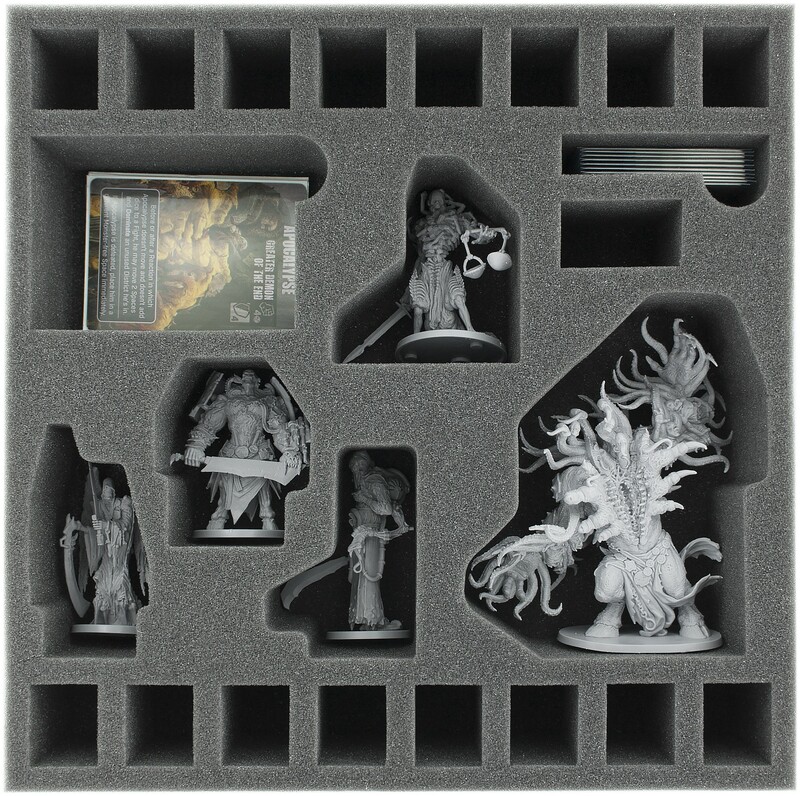 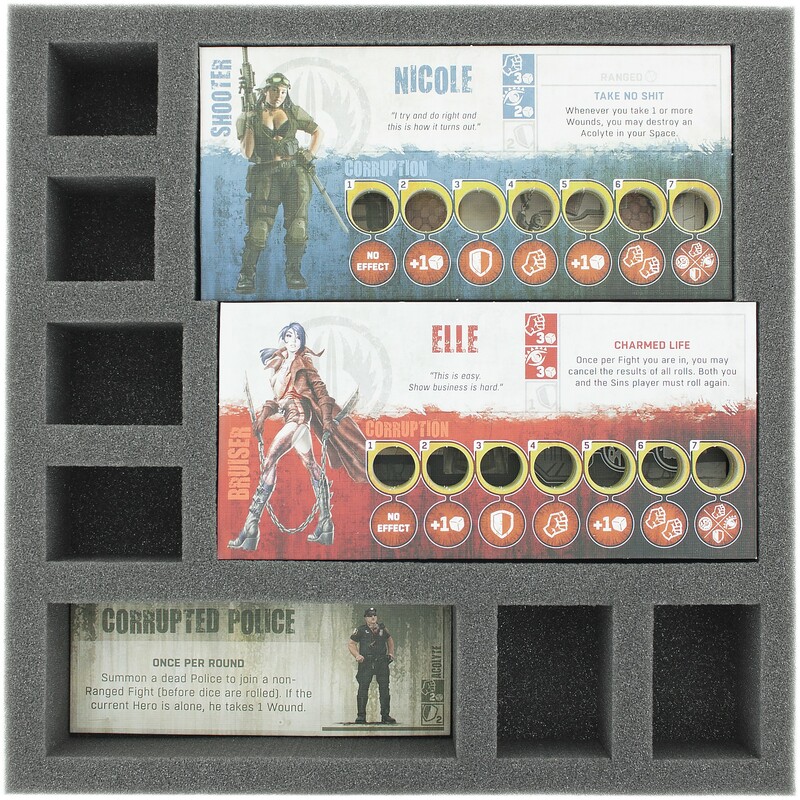 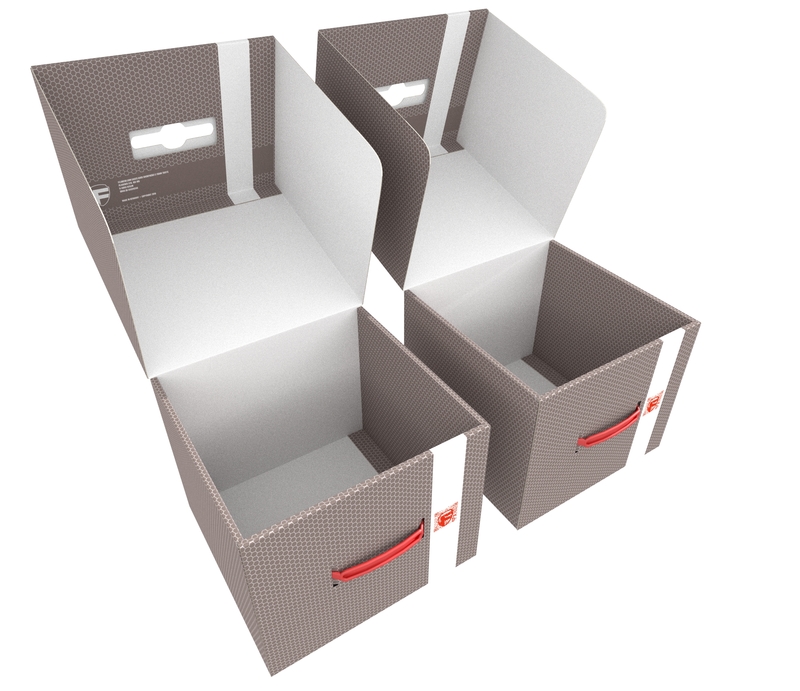 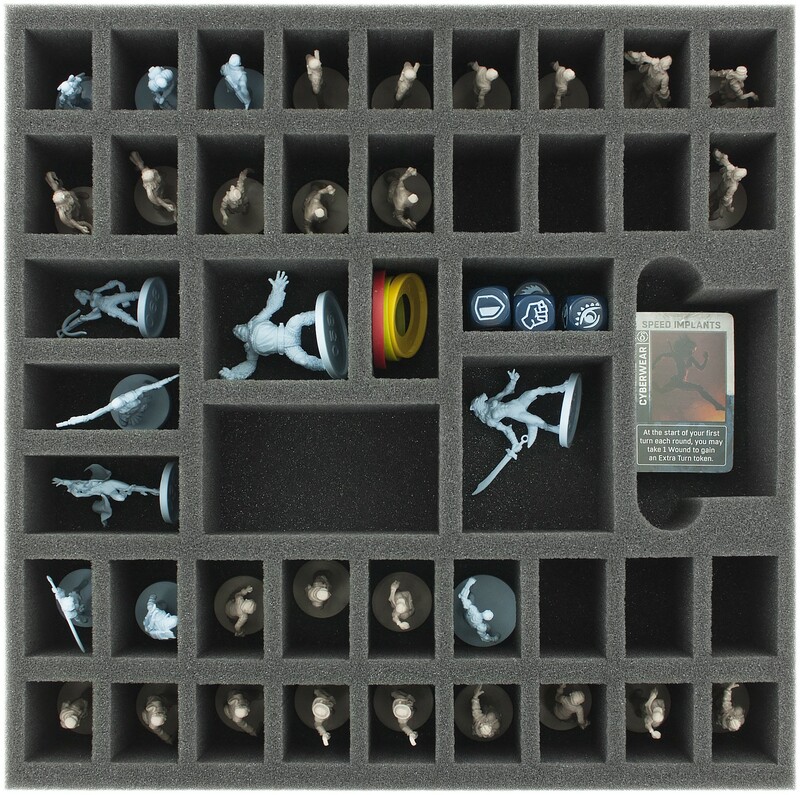 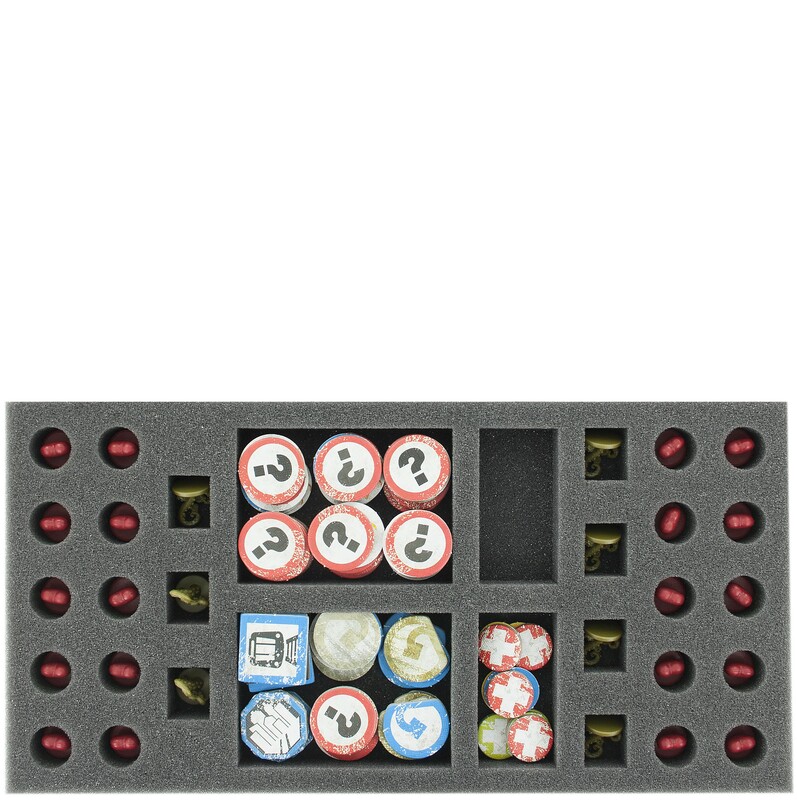 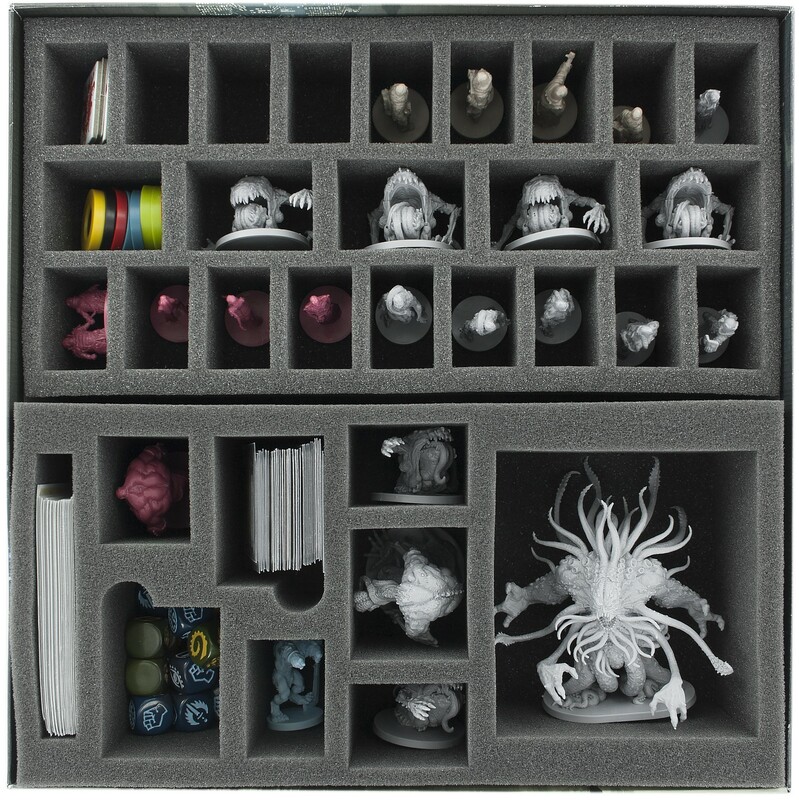 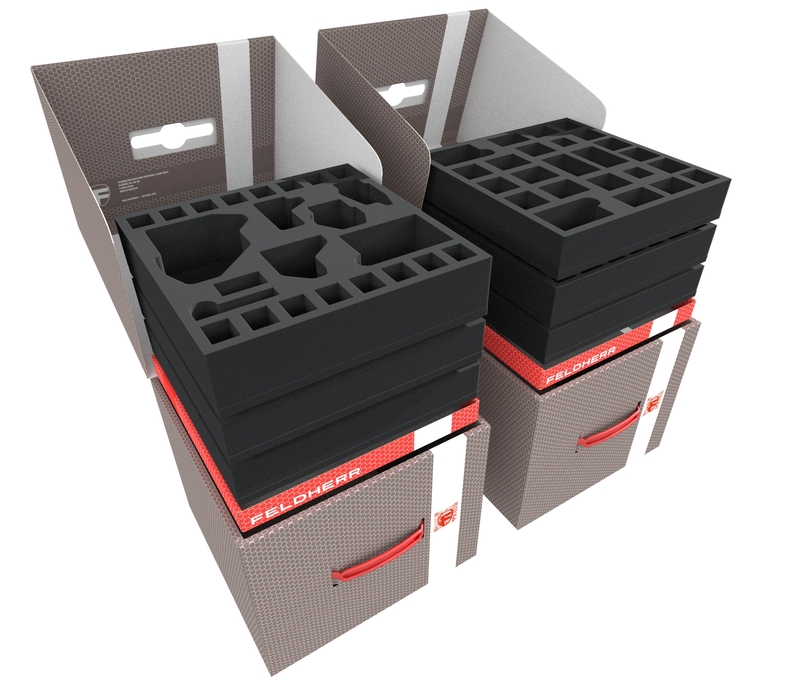 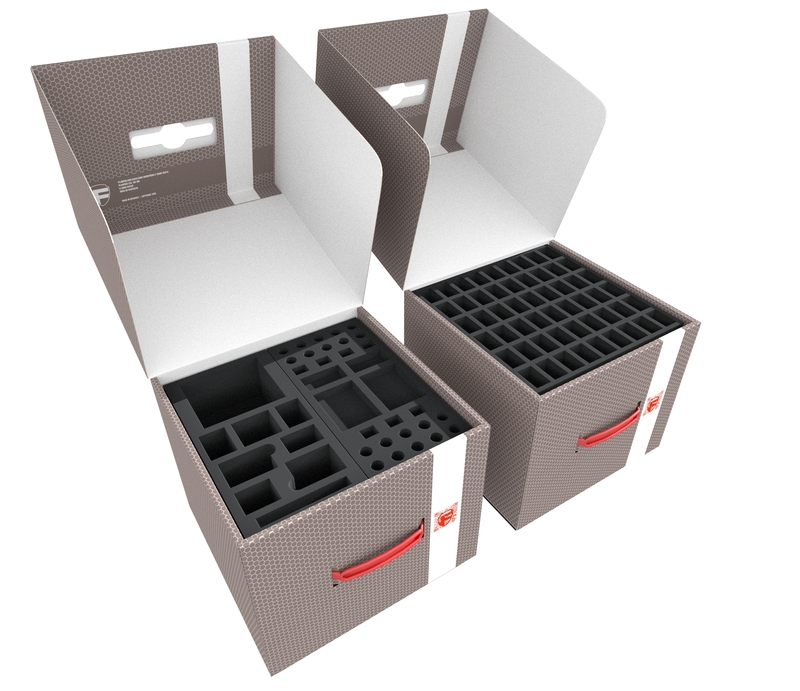 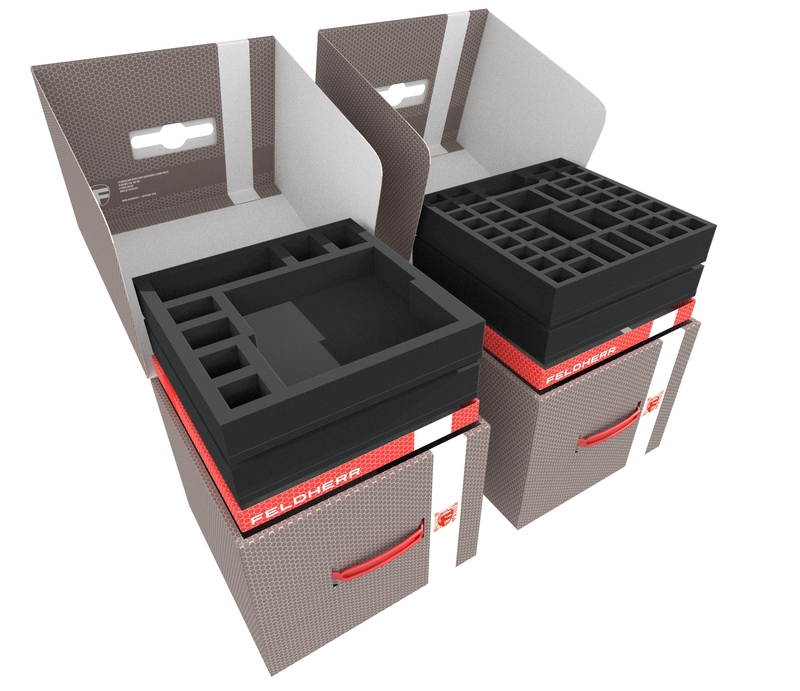 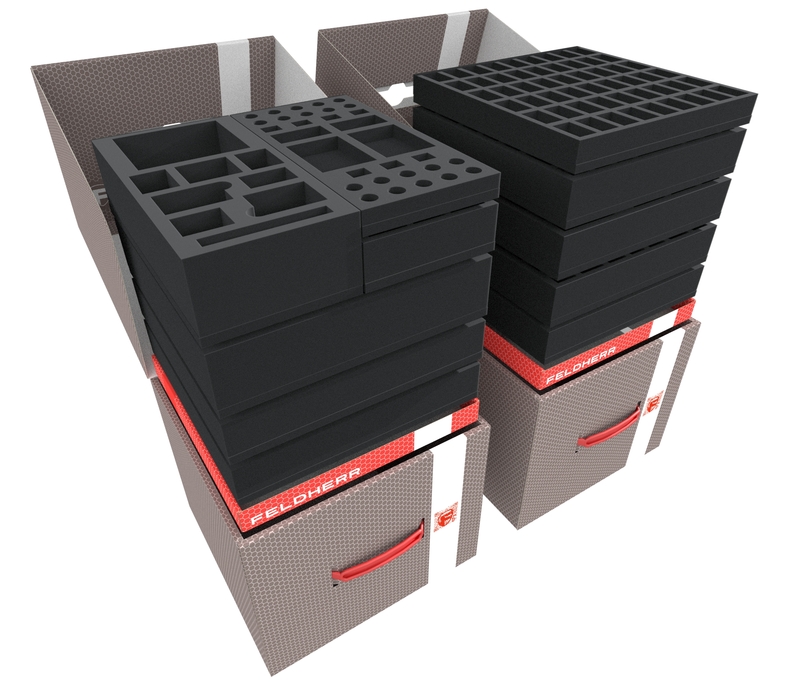 Bag - Boxes - foam - all you need in one Value set. 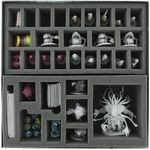 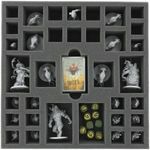 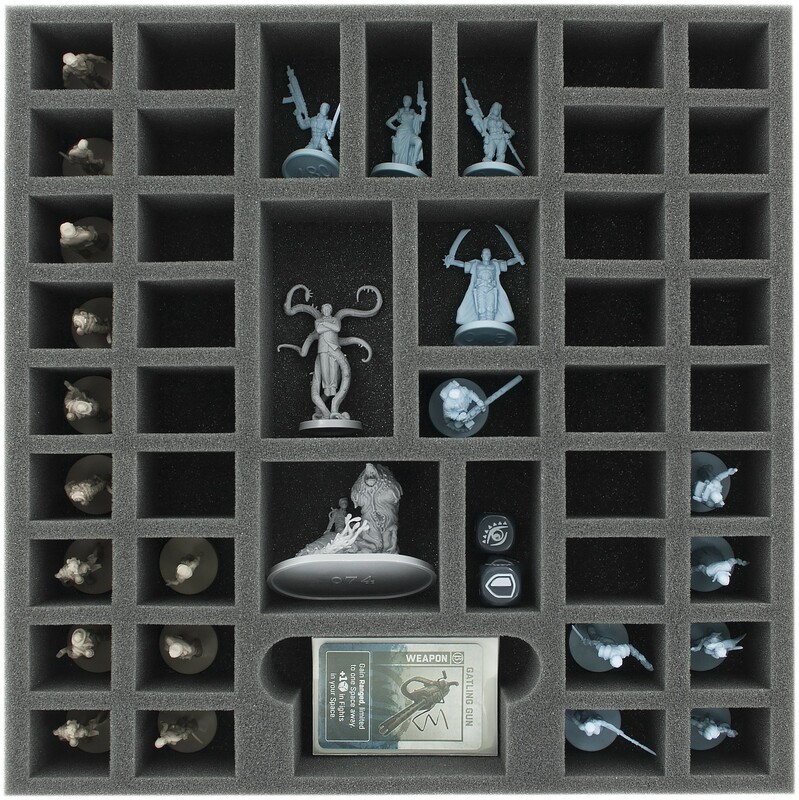 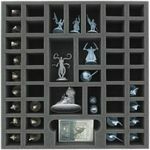 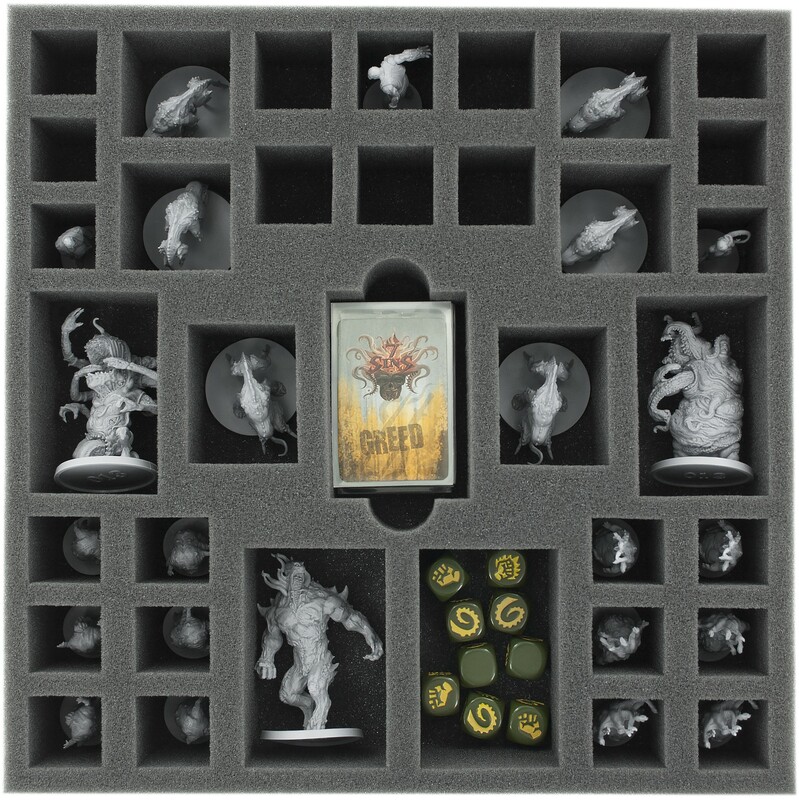 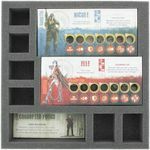 This Set fits all miniatures, cards, token, tiles and accessoires from the original Kickstarter Faith Pledge. 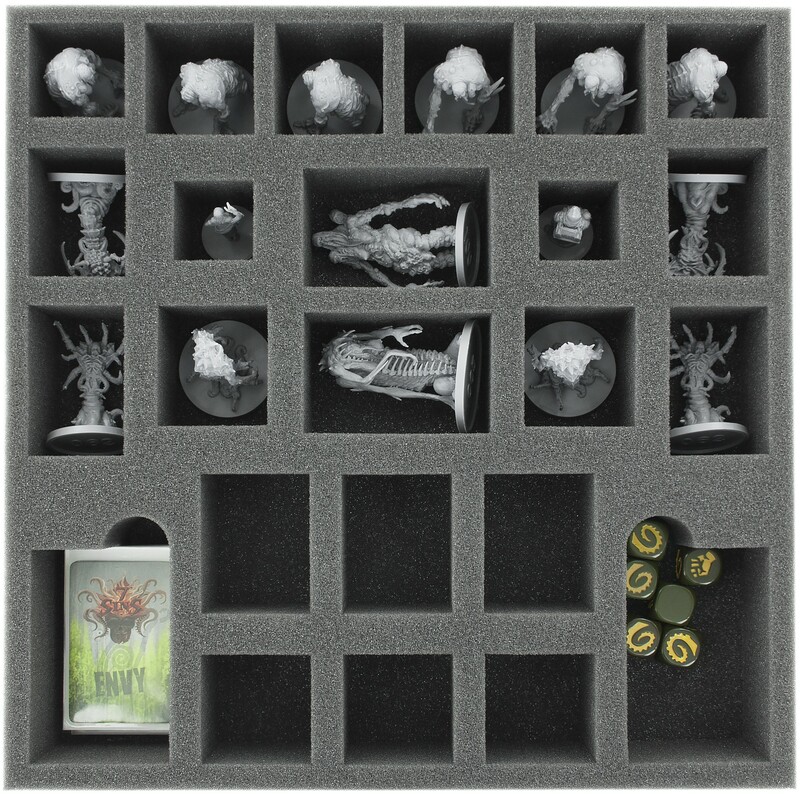 There is also enough space for extra buys like Men of Faith, Sons of Ragnarök, Delta Team and Gamma Team. 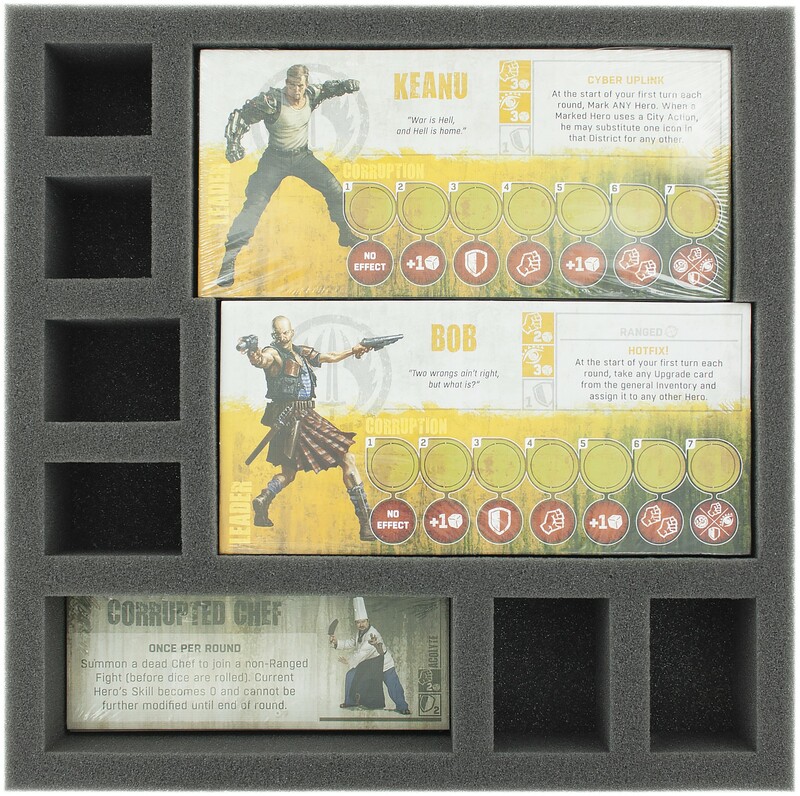 Also included is a Apocalypse tray!